Antonia Hernandez and her husband, Michael L. Stern, Los Angeles Superior Court Judge, sent the school a copy of the Garfield High School Student Handbook for 1930 - in great condition. 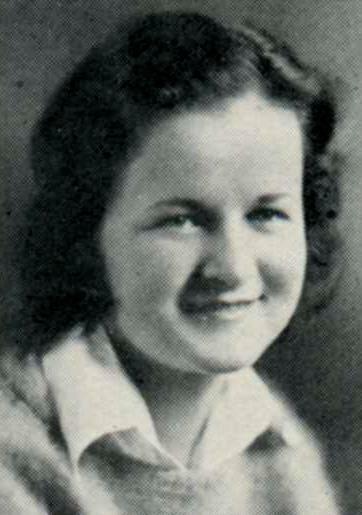 The handbook originally belonged to a student by the name of Ione Oling (S' 1933). As an even better prize, Mr. Stern found a hall pass from 1931 stuck inside the back page. The pass was issued by the teacher, George W. Earl of the Mechanical Arts Department for Ione Oling. 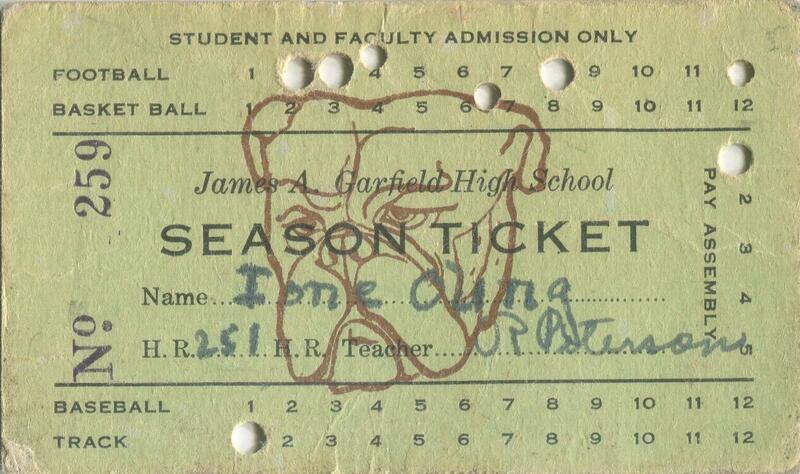 We also received a Garfield season ticket, 1933. We are very grateful to both Mr. Stern and his wife Antonia Hernandez for this wonderful piece of history. 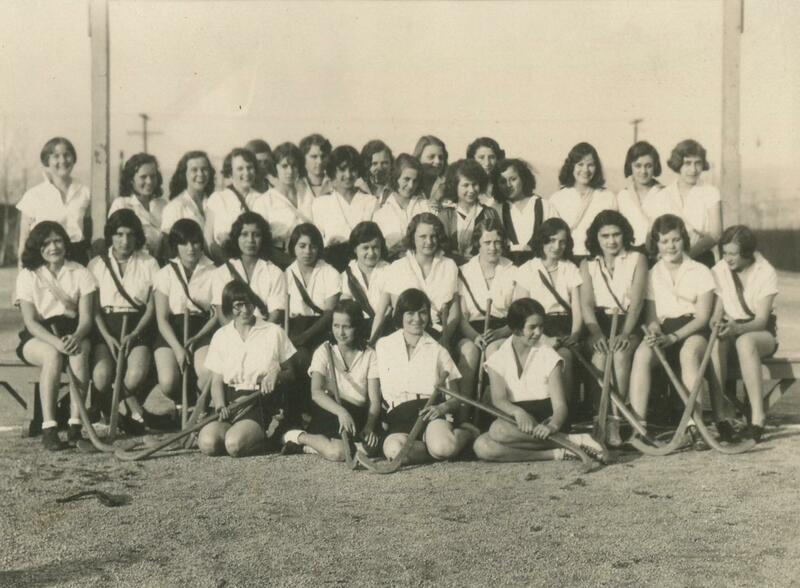 Antonia Hernandez is from the class of 1966. The actual size of the handbook is 3 inches by 5.5 inches, closed. To see the handbook, click the link below.